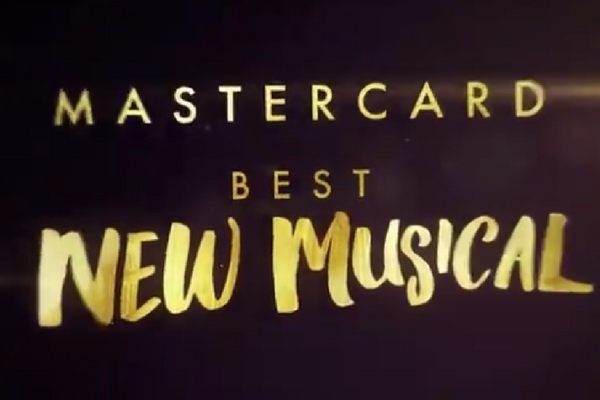 Smash hit musical Hamilton is leads the field with a record-breaking 13 nominations for this year’s Olivier Awards, but let’s not forget the other musicals who are in the running too. Catherine Tate will host the Awards at the Royal Albert Hall on Sunday 8 April 2018 and they will be broadcast to the UK and worldwide. We are thrilled to announce #AnAmericaninParis has been nominated in this year's @OlivierAwards in the categories Best New Musical, Best Set Design and Theatre Choreographer.